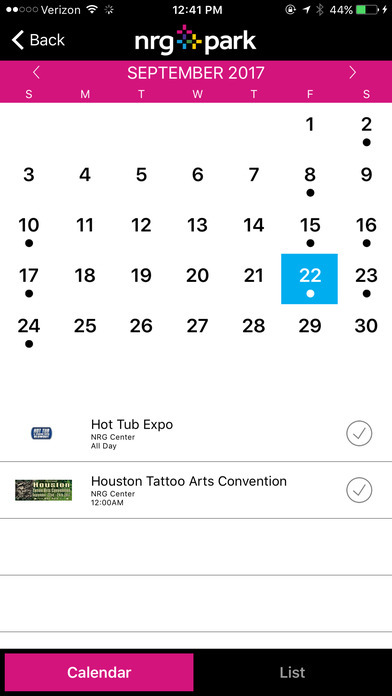 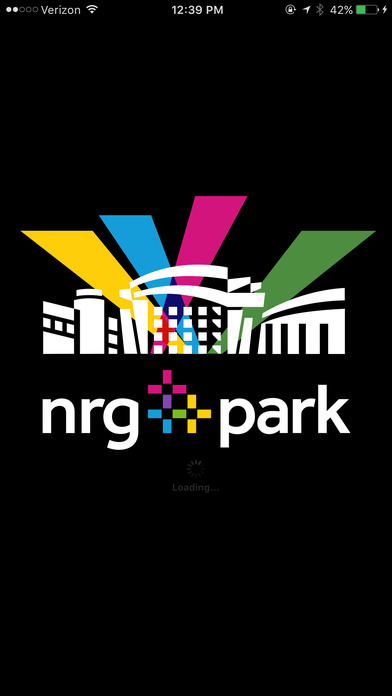 Download this FREE app to help plan your visit to the biggest events coming to NRG Park. 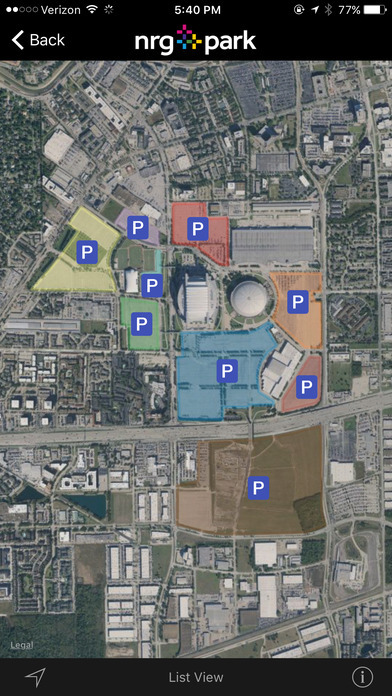 Find out which parking lots are full and which ones are open, traffic conditions and road closures near NRG Park, event information, security policies, information on public tours and so much more. 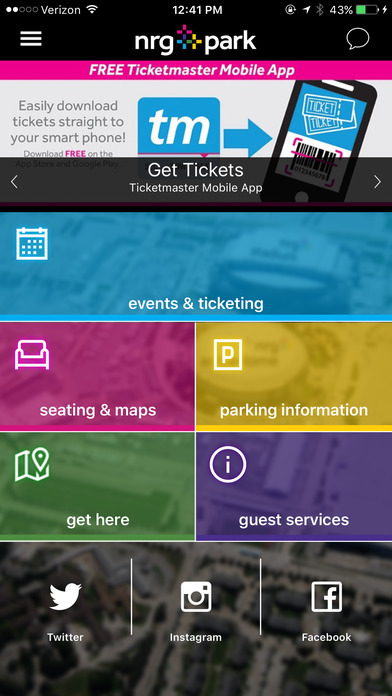 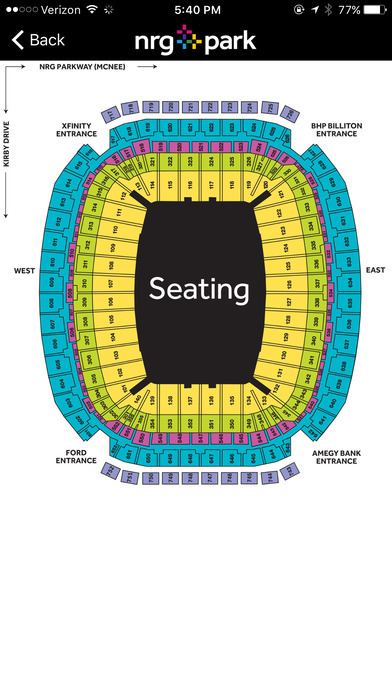 If you're coming to NRG Park this app is a MUST HAVE.